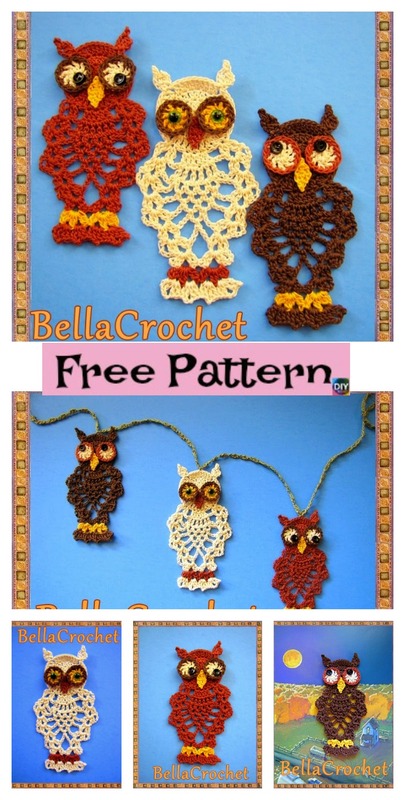 This Crochet Pineapple Owl Ornament & Bookmark has many uses indeed. It can be hung up on a wall for a adorable decorations, or you can use it as a bookmark and put it in your favorite book. Whatever way, it will prove to be very cute. 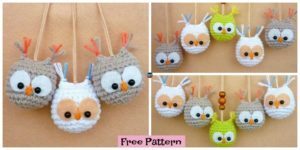 The owl decoration just looks beautiful when used for decoration! You can make multiple and hang them all around the house, adding even more decoration to your home! 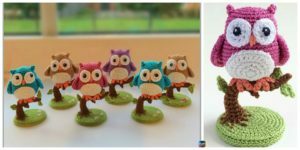 Just click on the link below, which will direct you to the instructions for Crochet Pineapple Owl. 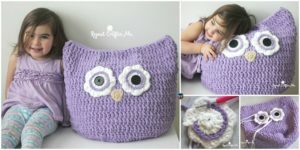 The skill level for this cute little project is intermediate. 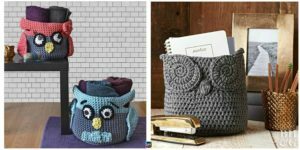 You may also like: Crochet Owl Mug Cozy – Free Pattern. 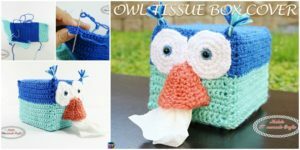 More cute owl projects HERE.